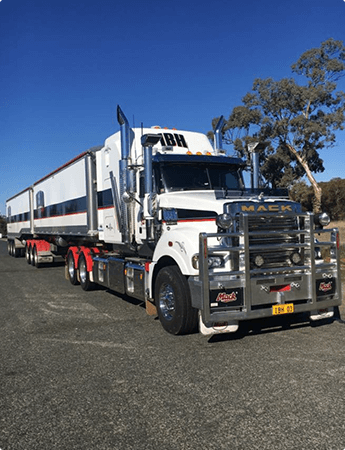 ARTIO NSW Membership is open to any road transport operator using NSW roads inspective of size and type of operation. 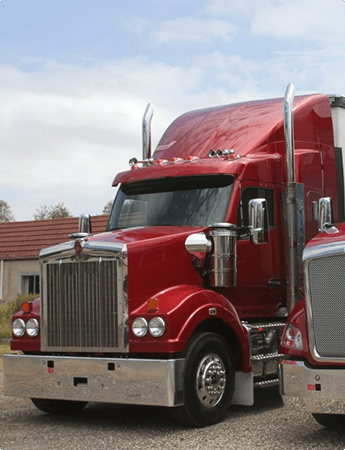 Check out the services offered by Australin Road Transport Industrial Organization. ARTIO NSW has access to advisors who understand both the road transport industry and relevant legislation.